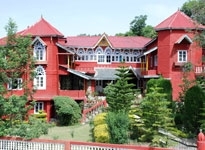 Dharamshala is a hill station in Himachal Pradesh that provides superb accommodation facilities in Dharamshala city and you have a chance to enjoy stay amidst exciting peaks of Dhauladhar ranges which remains snow covered all through the year and presents the perfect view to enjoy. 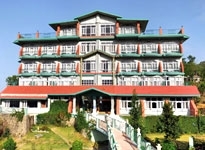 The best way to enjoy this hill station by book a stay in advance in the Hotels of Dharamshala which are known to provide superb facilities to stay that is laced with the great Indian hospitality. 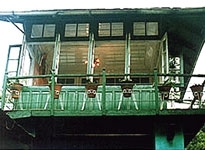 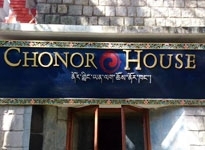 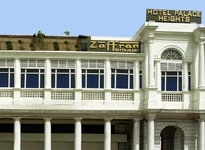 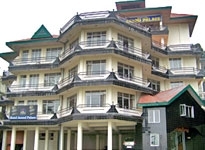 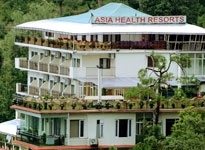 The Hotels of Dharamshala are regarded as one of the best amenities hotels in Himachal Pradesh. 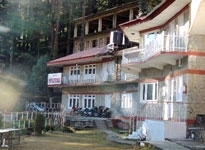 The hotels in Dharamshala are known to provide superb view of the serene surrounding that punctuates the beauty of the place. 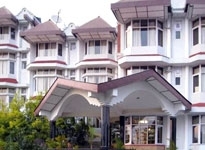 The hotels have also earned a name for themselves for the hospitality that makes every moment of the stay in the town a memorable one.